Home » Articles » Local » Skeleton Key Celebrating Fifth Birthday! Skeleton Key Celebrating Fifth Birthday! The August installment of the Rock Island Artists’ Market is being held on Sunday, August 12 from 12-4 pm in the parking lot of Skeleton Key Art and Antiques at 520 18th Street, Rock Island, and will double as the 5th birthday celebration of Skeleton Key. Skeleton Key Art and Antiques was opened August 1, 2013 by Brandy and John VandeWalle of Rock Island, and in 2016, Skeleton Key became the host of the Rock Island Artists’ Market. Skeleton Key sells a variety of local art, antiques, vintage, and locally crafted items spread out over 5,000 square foot. They are open five days a week, Wednesday – Sunday, and have an ever-changing inventory. On the second Sunday of each month, June through October, the Rock Island Artists’ Market takes over the Skeleton Key parking lot and adds 30-40 local artists and crafters on site to sell their creations. 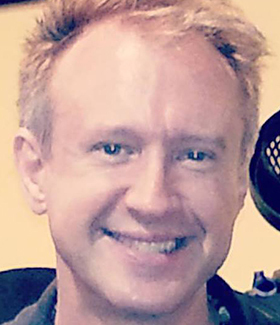 The August Rock Island Artists’ Market will feature food by Kavanaugh’s Hilltop Bar and Grill, and live music by Roger Carlson. Cupcakes and other birthday party fun will also be on hand, as well as door prize drawings and gift bags for the first 25 customers through the doors at Skeleton Key at noon. 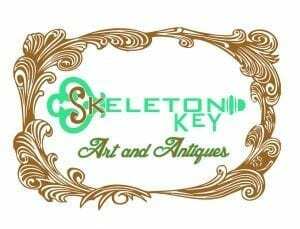 More information can be found on the Skeleton Key Art and Antiques and the Rock Island Artists’ Market Facebook pages or in person at Skeleton Key Art and Antiques during regular business hours.